We spend most of our days sitting at a desk or in a car, losing flexibility and mobility in our muscles and joints. 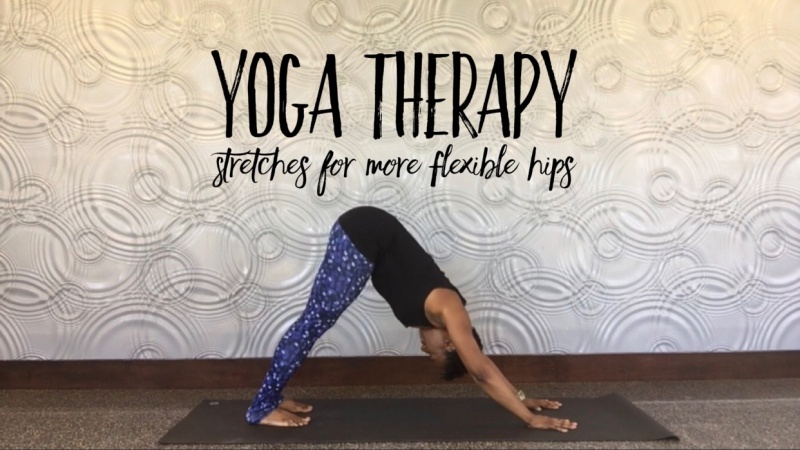 In this class, I'll walk you through several dynamic yoga poses and static stretches to build strength and increase flexibility in your hips and hamstrings. Through continued practice, you’ll see a change in your hip strength and flexibility. You can get all the benefits of an effective work out with the information, practice tips and stretches provided in this class without prior experience or any special equipment. Are you ready? Unroll your mat and get started today! You're just minutes away from stronger and more flexible hips.